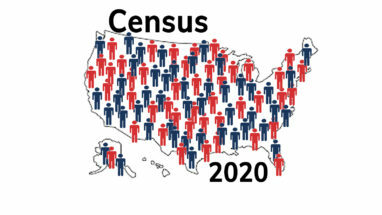 The Tenement Museum offers interesting programs, events, and experiences beyond our regularly scheduled tours that provide visitors the opportunity to explore the themes of migration and immigration through the history of food, music, health, politics, and more. 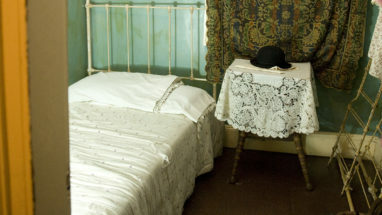 Every Thursday the Tenement Museum hosts special tours, programs, and events not offered daily. This week's programs include Exploring 97 Orchard Street, Tastings at the Tenement, and more. 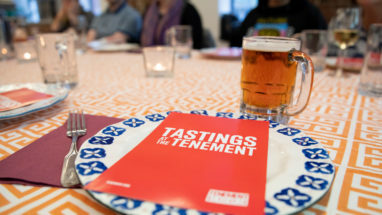 This week's exciting programs include Life and Death at the Tenement, Tastings at the Tenement, and more. This week's exciting programs include Tenement Bedrooms, Exploring 97 Orchard Street, and more. 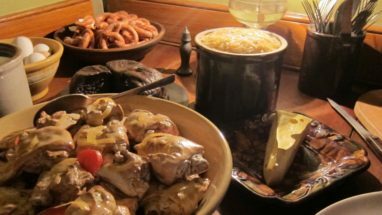 April is food month at the Tenement Museum! 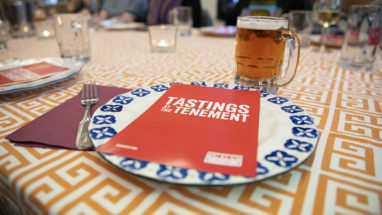 It’s the perfect time to explore the history of American Cuisine with Tastings at the Tenement, offered every Thursday evening in April, Tenement Kitchens, offered on Thursday, April 18th, and our Foods of the Lower East Side walking tour, offered daily. 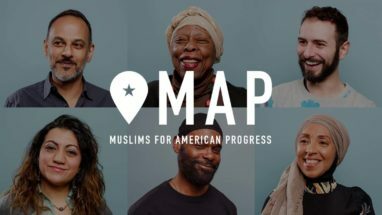 Taste a variety of foods from our neighborhood and discuss the role of food in immigration history, the neighborhood, and wider American culture. Taste dumplings, fried plantains, pretzels, and more while exploring what food can tell us about immigration history, the Lower East Side, and American culture. 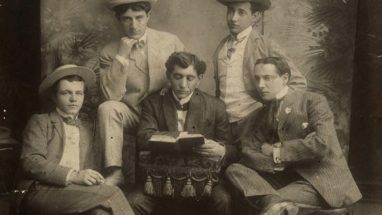 Explore the diversity of Jewish cooking from the kitchens of two immigrant neighbors at 97 Orchard in 1916. Discover life as an immigrant in 1916 through the eyes of 14-year-old Victoria Confino. A costumed actor portraying Victoria provides a first-person perspective inside her apartment. A family-friendly tour, visitors can engage with Victoria, explore her home, and ask questions about her daily life and the journey of becoming American. 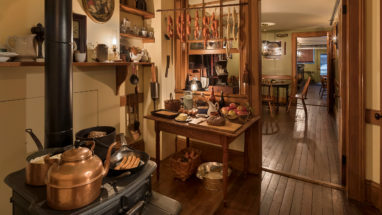 On select Sundays throughout the year, the past comes alive as you experience moments of daily life at 97 Orchard Street and interact with actors portraying tenement residents in multiple apartments. On select Sundays throughout the year, visitors can step into 1906 to meet a landlord and resident of 97 Orchard Street, and learn about the struggle for healthy and safe housing on the Lower East Side.